WONDERFUL, OPEN LOFT FLOOR PLAN! ENJOY CONDO LIVING IN THIS FREESTANDING 2 BR, 2 1/2 BATH, 1ST FLOOR MASTER CONDO! TRAY CEILING W/ CROWN IN THE MASTER BR, SPACIOUS LOFT THAT COULD BE USED AS REC ROOM OR HOME OFFICE, OPEN GREAT ROOM, EAT-IN KITCHEN w/ STAINLESS STEEL APPLIANCES, OAK CABINETRY, JELD WEN WINDOWS, 2 CAR ATTACHED GARAGE. 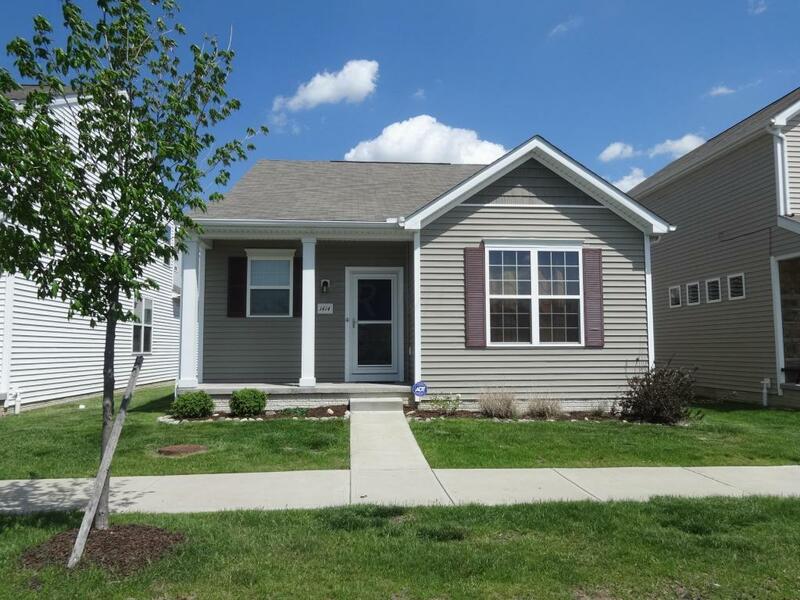 DESIGNER PAINT COLORS, FRONT PORCH OVERLOOKS BEAUTIFUL COMMON AREA WITH POND AND FOUNTAINS! LAWN CARE AND SNOW REMOVAL PROVIDED. COME SEE!